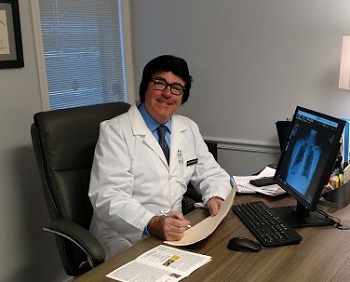 “I looked at alternative healing because of the problems that the medical field had with the complications with their procedures, and the side effects of drugs.” Dr. Snell has always gravitated toward taking a natural approach to health so decided to go into the field of medication-free healing. When he’s not at the practice, Dr. Snell enjoys playing music. He’s been in many bands, including a Beatles tribute band (he played John Lennon), and plays the guitar, drums, harmonica and keyboard. He’s also worked gigs as an Elvis impersonator! Dr. Snell is also a pilot and has his own airplane. He’s been flying for more than 20 years. Golf is another one of his hobbies and he belongs to the local country club.